It’s that time of the year again when the cold weather can unfortunately cause many of us to get ill. Itchy and watery eyes, a low-grade fever, constant sneezing, a cough and a cold can leave you feeling run down and exhausted for weeks. The key to helping you feel better should not solely rely on your medicine cabinet and countless visits to the doctor. Rather, focusing on your overall health, with smart food and lifestyle choices, can help boost your immune system. Eat an abundance of organic fruit, veg and nuts to help safeguard optimum levels of zinc, vitamin C, D, A, E and B6, Magnesium and Selenium. These are essential for immune function. Eat copious amounts of onions, garlic, ginger and turmeric. These provide viral and bacterial fighting nutrients. Keep yourself hydrated by drinking between 6 and 8 glasses of water a day. At the start of a cold, consider using natural remedies such as echinacea, oregano oil and elderberry complex. Always speak to your nutritional therapist for the appropriate dosages. Thanks to its antibacterial and antiviral properties, manuka honey is soothing for a sore throat. 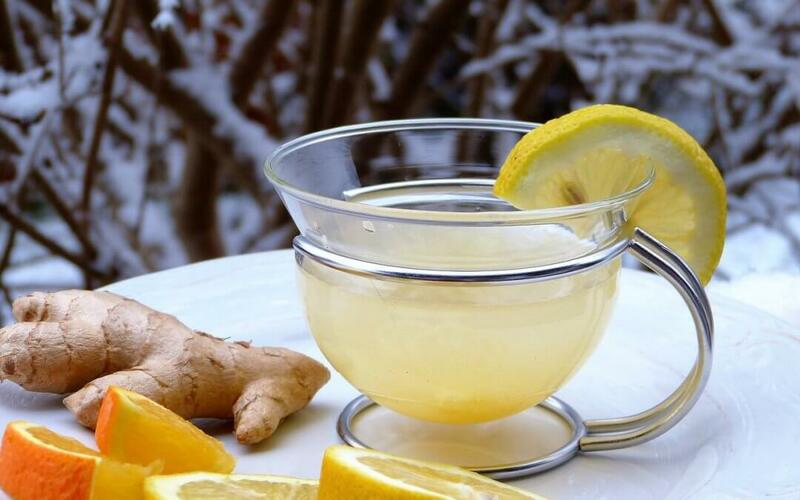 Try a teaspoon in a glass of hot water with lemon and ginger. Take a couple of tablespoons of apple cider vinegar each day as this can help with preventing the growth of viruses in your body. Nasal saline rinses can be highly effective in recurring viral infections. Steaming helps to break down mucous in the sinuses, which in turn can help with breathing. Reduce your risk of catching or spreading infection by regularly washing hands with warm soapy water. Cut down or stop smoking as there is strong evidence to suggest that smokers are much more likely to risk infection. If your immune system is operating at its peak, it should be fairly easy for you to fend off any dreaded winter viruses! Severe or unresponsive infections should always be referred to your doctor. 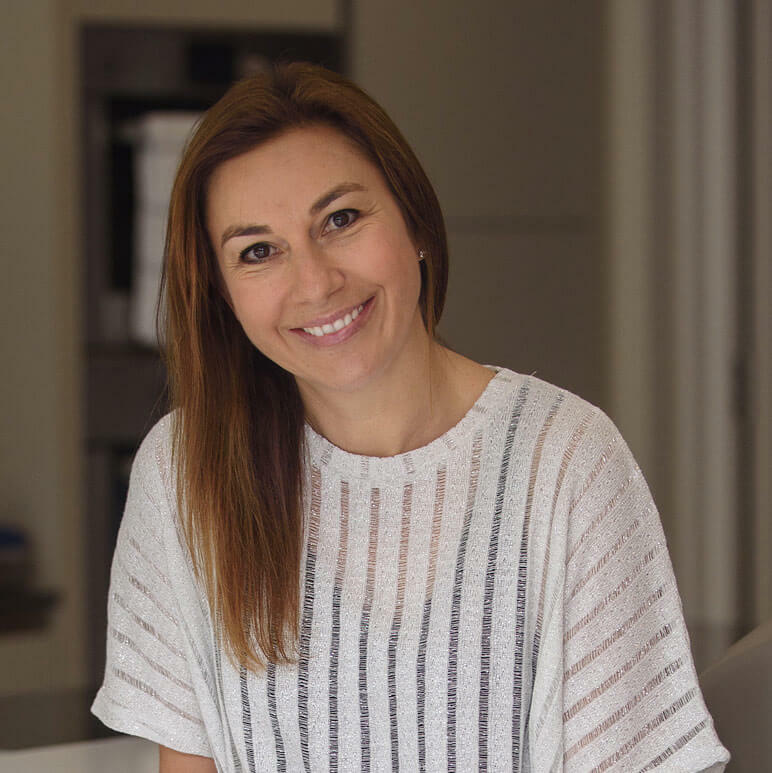 If you need support strengthening your immune system and you’d like some guidance with making the necessary dietary and lifestyle choices, please get in touch: nutrition@sarahchesler.com or 07860472261.